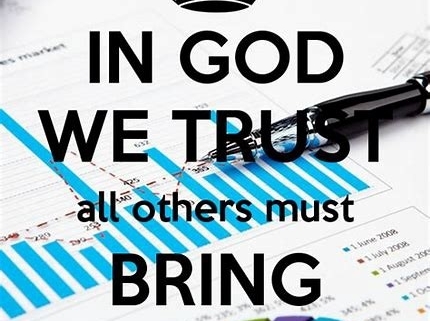 “In God we trust; all others bring data”. 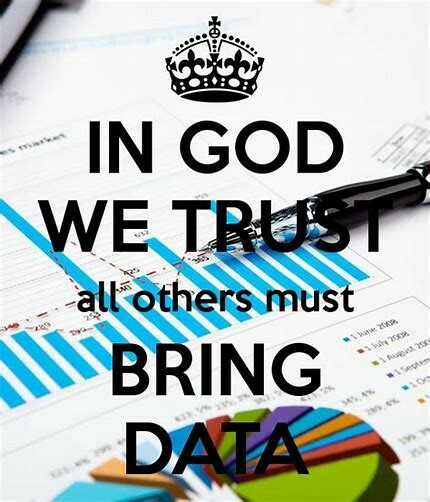 The rallying cry of the data-driven analytical thinking has shaped our lives for the last two decades. Google, IBM, Facebook, Amazon ravenously gobble and analyze data 24/7 in the hopes of gaining insights into how we live, shop, vote, get educated and get medically diagnosed, just to name of few. But data has let us down. It’s analysis has homogenized, commoditized and discombobulated us. On the irritating scale, it’s the reason the specter of the rug I bought a month ago still surfaces on every site I visit. It’s the reason they’ve identified me as a major purchaser of wrinkle creams, and thus by association I’m bombarded with ads I might like. More seriously it’s the reason I may not qualify for an insurance policy, a home loan or even a job. On social media sites, I am the product being sold to advertisers. What do I get in return? A few thousand ads? Data coerces us into dressing in semi-identical outfits that have been “personalized for us”. It reduces falling in love to swiping and tapping on a pool of finite candidates. At the most serious end of the spectrum we’ve just seen it influence the outcome of our democratic elections. The Cold War has been replaced by the Social Media War. But even if it were perfect, data forces us into making decisions based on what exists today rather than what’s imaginable for tomorrow. Data’s PR problem stems from three main causes. Corporations like Equifax have made a mockery of our trust by comprising data we didn’t even know we shared with them. Bots are indistinguishable from human responses. Even my favorite high-touch game, HQ Trivia, is said to be rigged by bots, says Ars Technica. Data inflation comes as natural to us as padding a resume. Last year Facebook apologized for inflating the numbers of users aged 18 to 34 so enormously that the number actually exceeded the US Census Bureau data. Like grade inflation, every site on the that depends on traffic, page views, and click -throughs have been rendered unbelievable overnight. And we’re still analyzing the data as if it were normal. Data skeptics have disappeared. The algorithm that picks your stock or invests your money is only as non-biased as the people who created that algorithm or trained that machine. Most of you have witnessed what a slight change in algorithm can do with Facebook’s new algorithm to put more emphasis on friends and less on branded media. Somehow that translated into only talking to the same small circle of friends over and over again. Facebook has basically decided to “pick my friends”. Facial recognition systems based on algorithms have been called out for their inability to detect darker tones faces. How does that happen? Machines are training to identify with training sets. If the training set doesn’t include darker skinned people, the results are flawed. You can use data to explain what is, but it’s much harder to explain what might be. That’s were some good old fashioned skills like intuition and imagination trump data. I’ve been dismissed by many people when I propose solutions or new businesses where there’s no data backing me up. But the last few years of blind faith in data give me hope we’ll re-examine.